Contrary to what we had been led to believe previously, a new report/rumor is indicating that the release for the Galaxy S8 will be delayed till April. As per the report, the delay is brought on to absolutely ensure the safety and quality of the product on release. Samsung had officially stated earlier that "Currently we do not have any plans to release Galaxy S8 early." We were led to believe that this means Samsung will stick to their usual routine of releasing the next Galaxy device a day prior to the MWC in Barcelona. Whether that happens or not, remains to be seen now. 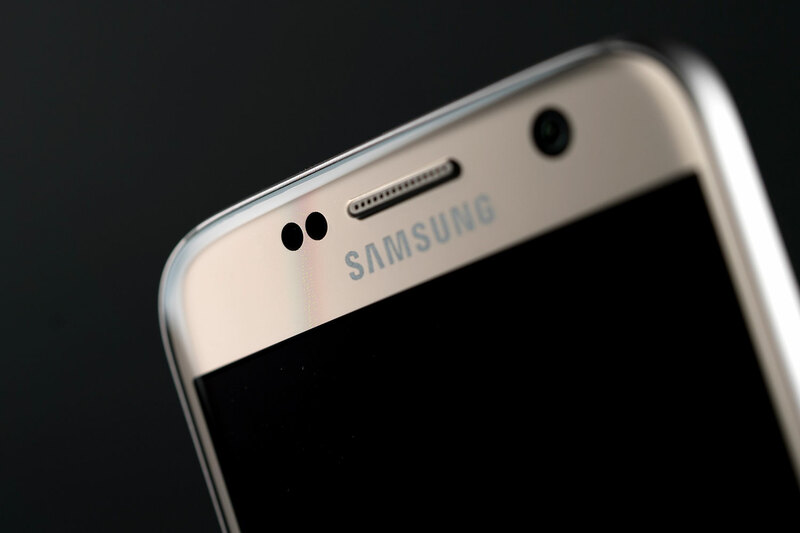 We also have news that Samsung may begin to put together the prototypes and begin testing the S8 from January, after receiving the first order of the necessary parts from its supply chains in the same timeline. Mass production of the final build should begin around the month of March after two months of testing. If you are not yet aware of all else that the rumors are predicting about the Galaxy S8, take a look here. Keep in mind though, nothing is confirmed as of yet.